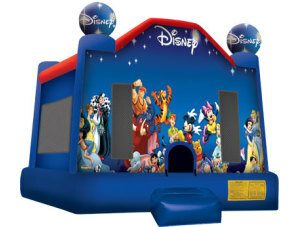 and corporate events. 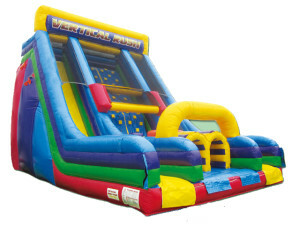 Any time you want to have fun! 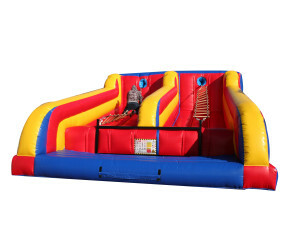 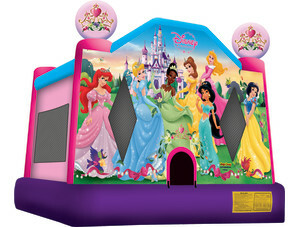 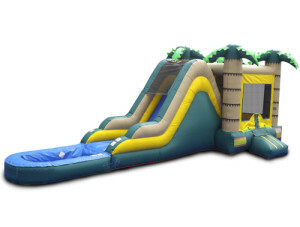 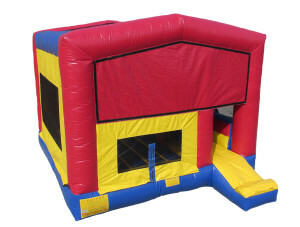 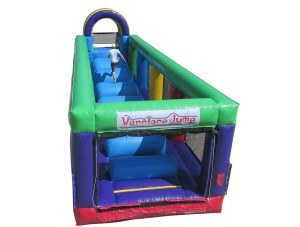 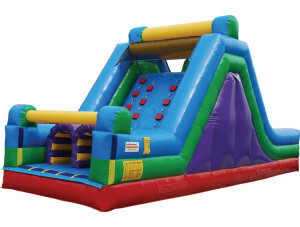 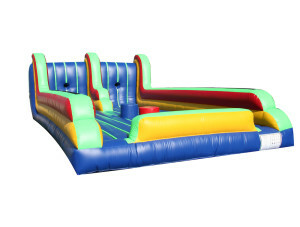 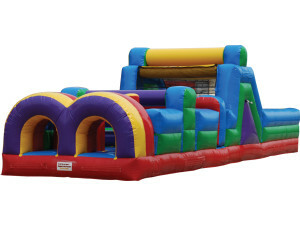 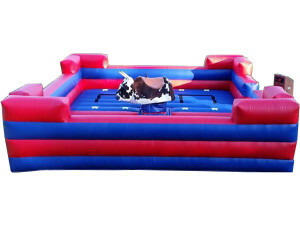 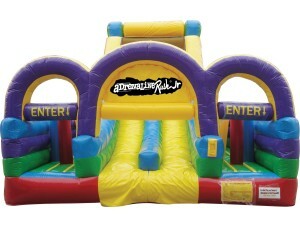 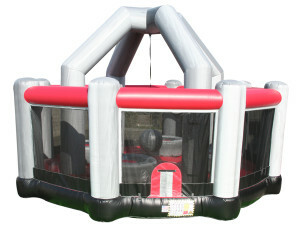 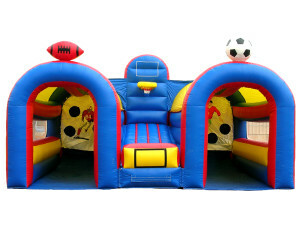 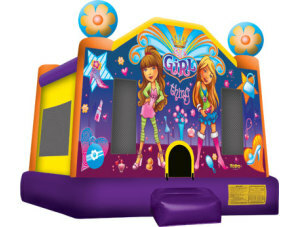 A great bounce house rental can make a huge difference for any event. 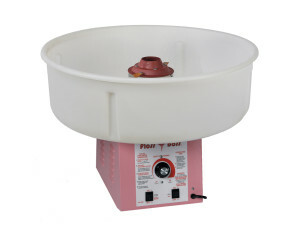 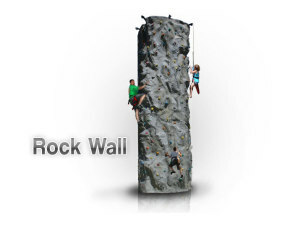 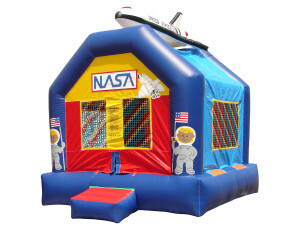 At Space Walk, we offer a ton of selections as well as great customer service. 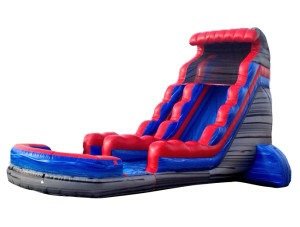 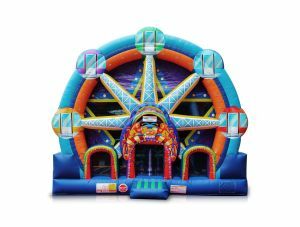 Whether you are looking for the perfect big pink inflatable for a princess party or an inflatable that looks like a giant monster truck, we can match you to the perfect product. 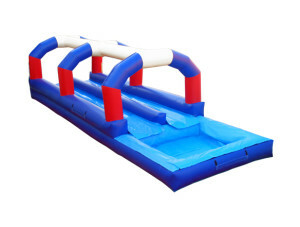 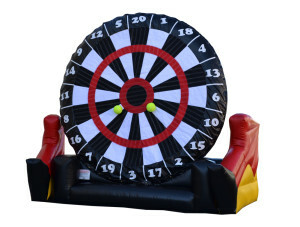 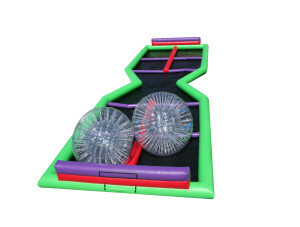 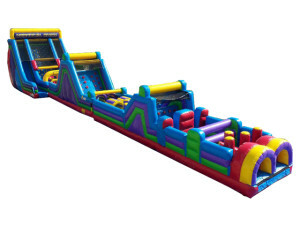 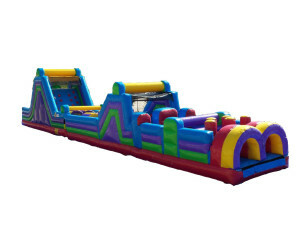 Our inventory is fully searchable so you can find the right play area, in both size and theme, to meet the needs of your next event. 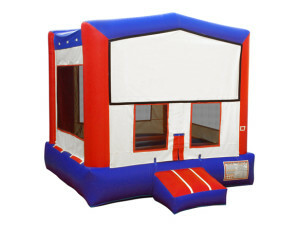 There are many reasons why you should consider a bounce house rental. 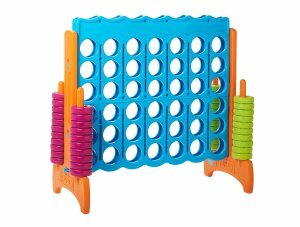 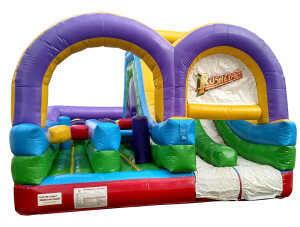 Houston, TX families love our products because they are great for getting kids to interact with each other and expend their boundless energy. 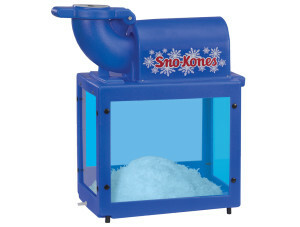 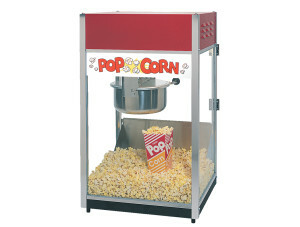 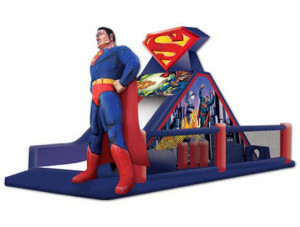 We like to think that our products are great for a wide range of audiences, regardless of age. 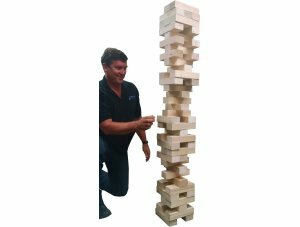 There are many benefits to working with a company like ours. 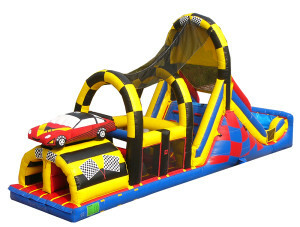 We offer $3 million in liability coverage, and as many of our competitors are mom-and-pop shops, they simply do not think ahead to provide such a vital feature. 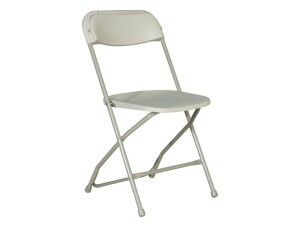 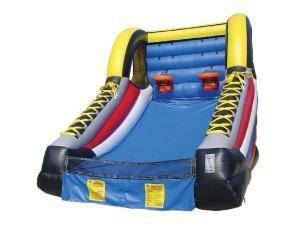 We also emphasize safety as well as cleanliness. 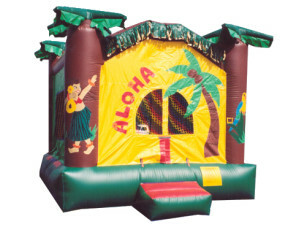 When you rent a product from us, you can count on our knowledgeable and helpful staff to work with you on a personal basis. 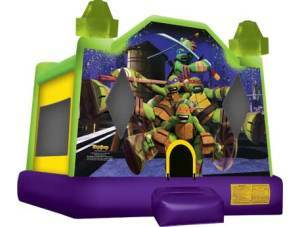 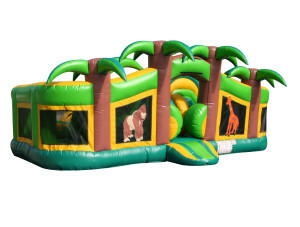 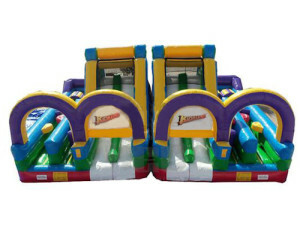 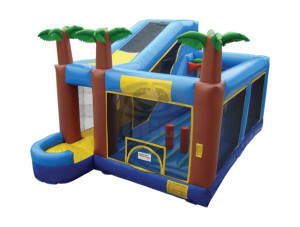 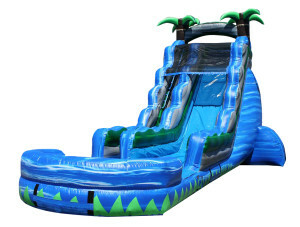 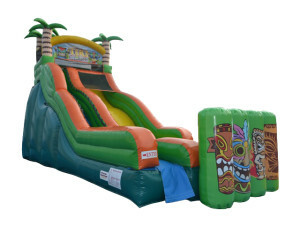 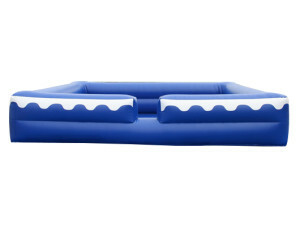 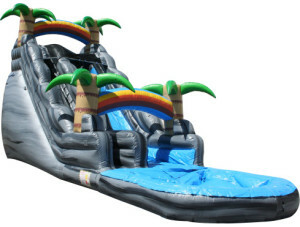 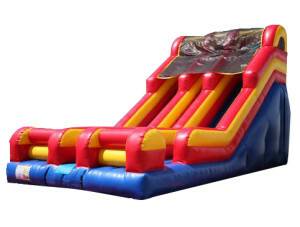 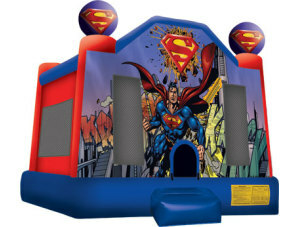 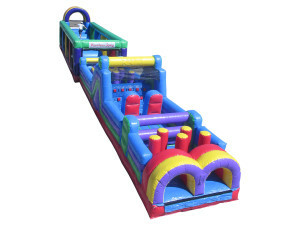 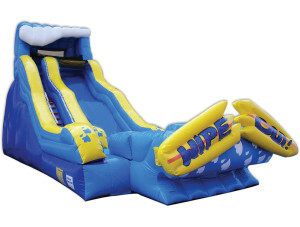 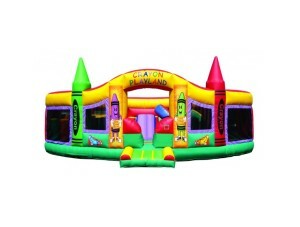 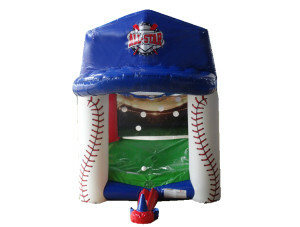 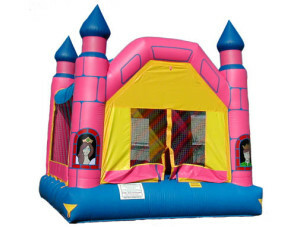 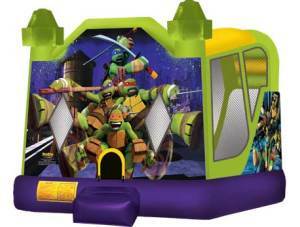 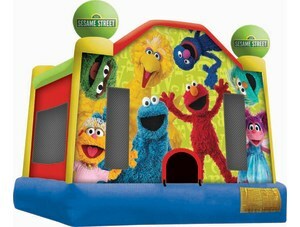 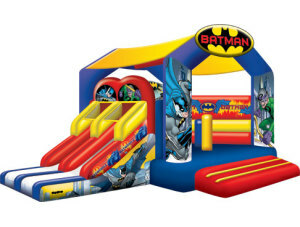 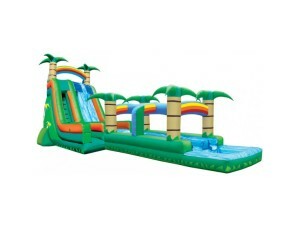 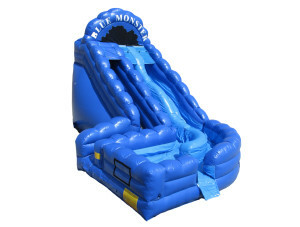 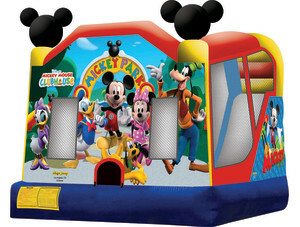 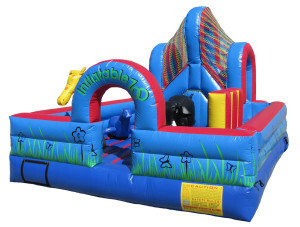 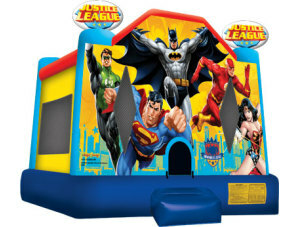 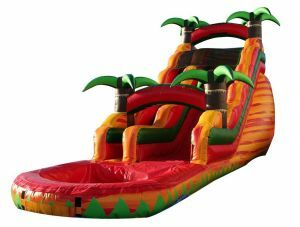 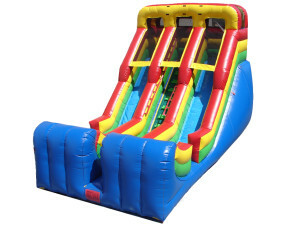 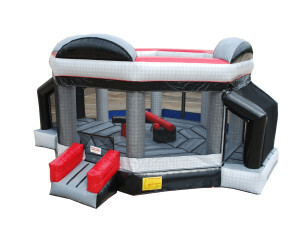 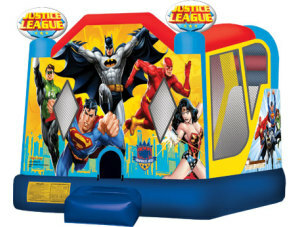 Get a great bounce house rental for your next occasion. 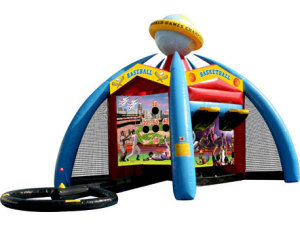 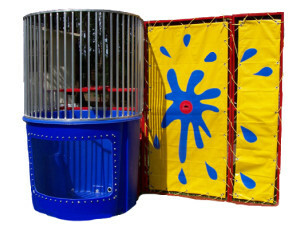 Whether you are barbecuing with friends or throwing a graduation celebration, Space Walk can provide you with an excellent source of entertainment. 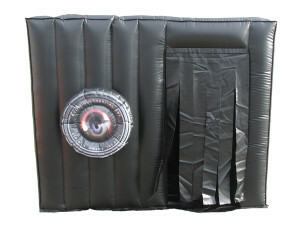 For more information about our choices or about our policies, give us a call. 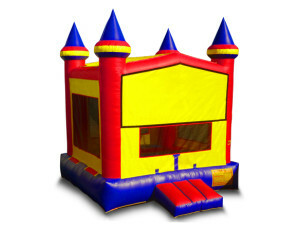 We fully insured, licensed, and inspected with the State of Texas!